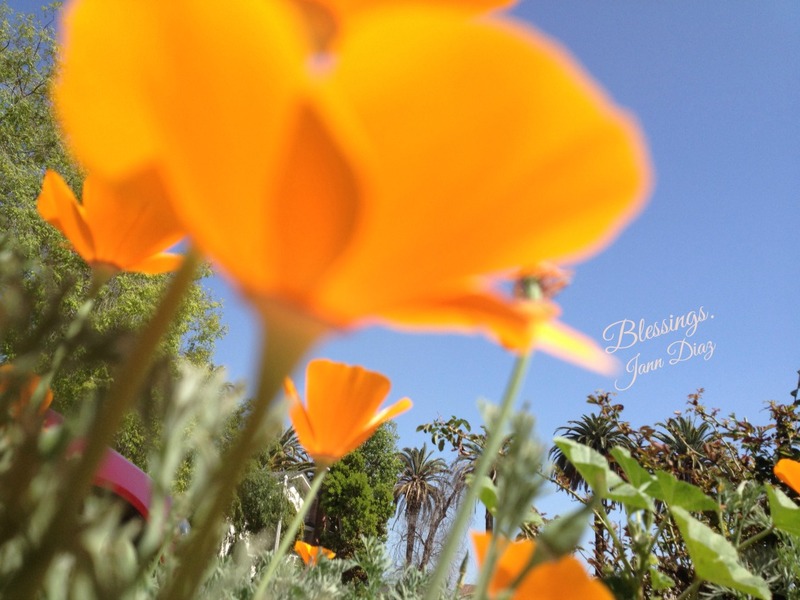 California poppy is often used in wildflower mixes. de modo que lo que ahora vemos fue hecho de cosas que no podían verse. with zest to help and lift, to create and contribute. than when you found it.